There is no room for poor quality when it comes to plumbing. At True Value we understand that the plumbing in your home needs to be consistent and high quality. Our collection of quality plumbing supplies includes sump pumps, water heaters and more. Our products not only ensure quality but also help you save money on your utility bills. 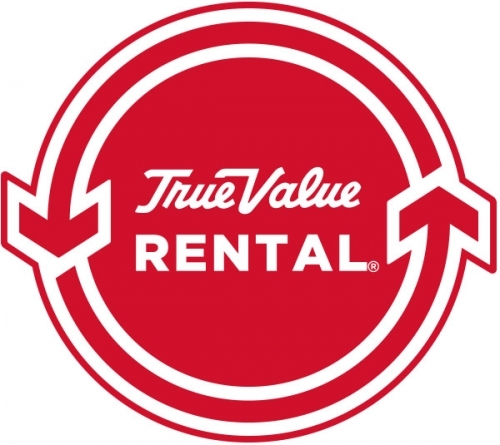 From clean drinking water, to energy efficiency we have the products and experience to meet your goals with practicality and budget in mind at True Value. Find these great products and more at your True Value.